SOLD! 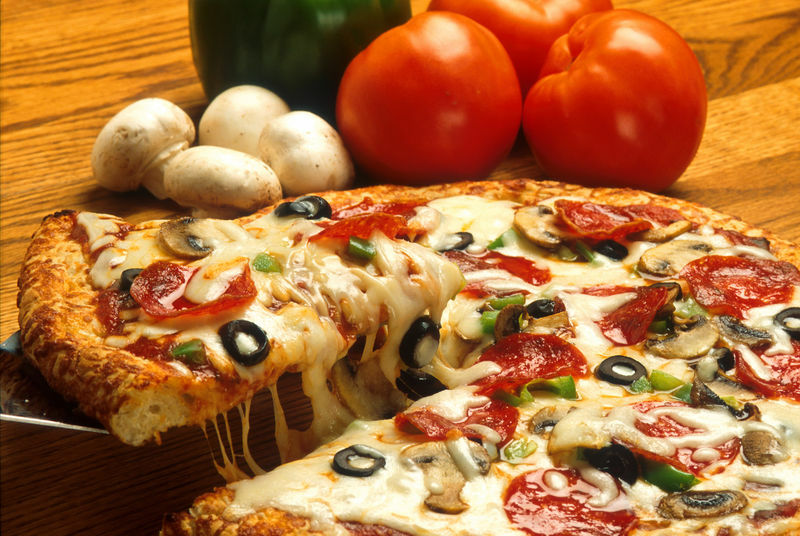 Seller Financing – Well Established Pizza Delivery Business. TYPE OF BUSINESS: Seller Financing! Well Established Pizza Delivery Business. 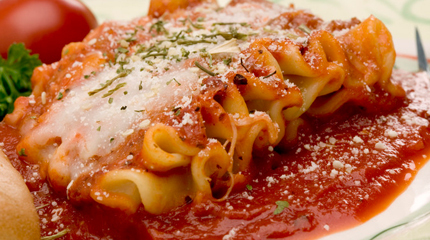 This business is known for its excellent homemade pizzas, pastas, calzones, and hot hoagies. Located North East of metro. Hours are Monday through Thursday, 4:00 p.m. – 10:00p.m. Friday and Saturday 1400 9.m. – 11:00 p.m. and Sunday 4:00 p.m. – 9:00p.m. This business has a long history within this industry and has built a loyal customer base. The store is set up right for maximum product exposure and is very customer friendly. Business offers “eat in” for up to 10 people, take out, or delivery. It is located on a very busy street in a unit of a beautiful strip mall. This is a turnkey operation! FACILITY: This business operates in 800 sq. ft. space with ample parking and easy access. The current rent is $1,282 per month, CAM is included. EMPLOYEES: Owner works full-time and has 6 part-time employees. GROSS SALES: The gross sales for 2013 were $180,948. 2012 sales were $187,086, 2011 sales were $183,337. Additional Comments: Landlord is willing to work with a new owner. Seller is willing to train new owner at no cost. ASKING PRICE: The asking price is $50,000. $25,000 down, seller willing to finance the balance of $25,000 to a qualified Buyer. This includes inventory of approximately $1,100.00 and $32,000 of furniture, fixtures and equipment. REASON FOR SALE: Other business interest. Important Notice: The above information has been provided by the Seller. Neither The 20/20 Group, Inc. (dba Opportunities In Business) nor its agents guarantee its accuracy or comprehensiveness. 7775 b.k. This entry was posted on March 5, 2015 by Bill Kraemer.